If you're a woodburning artist with a love of nature and animals Pyrography Patterns will make it easy for you to create vibrant and attractive wildlife images. 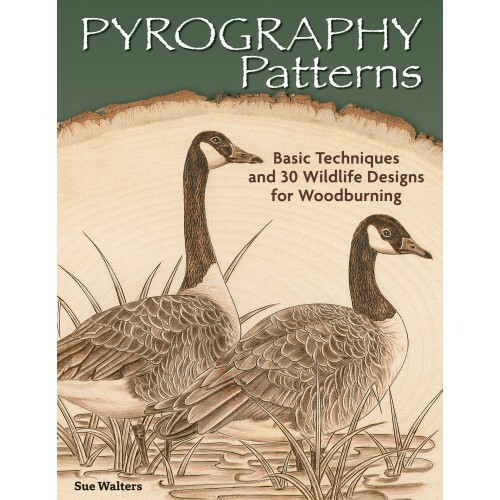 Award-winning pyrography artist Sue Walters offers 30 dynamic North American wildlife patterns and 10 original border designs to use in woodburning projects. These engaging animal subjects-including geese eagles bear deer wolves foxes owls chipmunks cougars and more-are presented in harmonious natural settings. 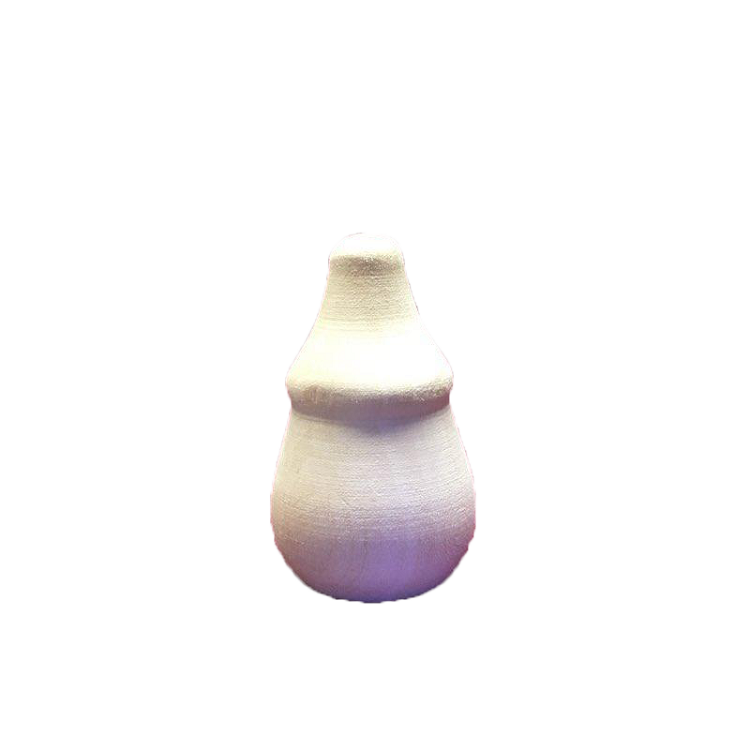 Large ready-to-use designs are provided in both line and tonal patterns. Amazingly detailed tones are shown directly over each line drawing to guide you in darkening your picture with ultra-realistic lifelike effects. The author includes tips on transferring patterns plus advice on segmenting and manipulating the images to create your own custom designs.